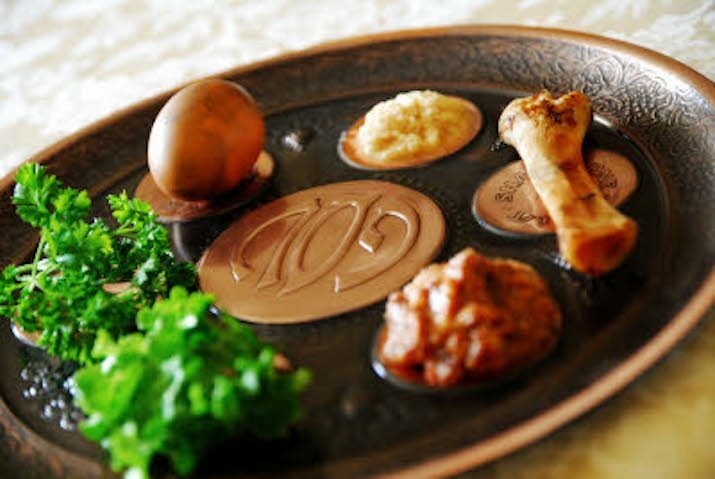 Join Chabad of Olympia for a meaningful, fun and delicious Seder. Family style, traditional tunes, gourmet dishes. The warm and welcoming environment you'll come to love, new and old friends, and we promise to keep it shorter than your grandpa's! First Seder Second Seder Both! Setup During the Seder Clean-up Sorry, won't be able to this time I would love to contribute a few dollars towards the costs of the seder, just let me know how!